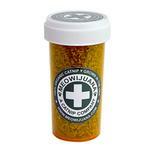 For cats who need the weed, this Kalico Kush Leaf and Flake Meowijuana® Catnip is a like a vacation in a bottle! Finally, you and your cat can share everything! 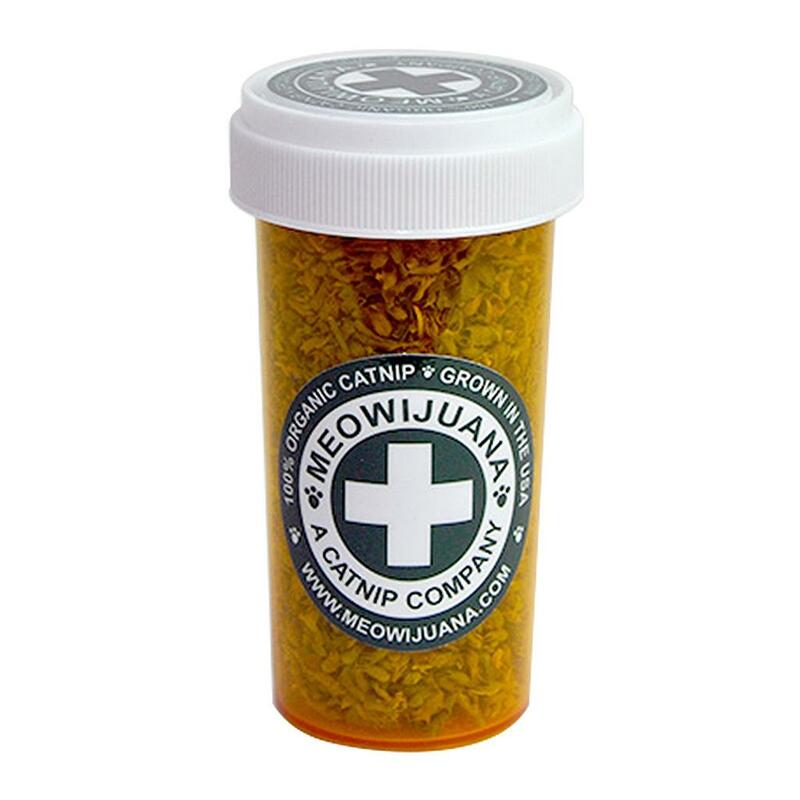 Our Kalico Kush catnip is a far-out blend of leaf and flake from only the most heady, fragrant catnip blossoms, meaning you don't even have to hit the grinder first for your furry friend to enjoy this Kush!